The family drama continues in the Part 2 of My Father's Wish Nigerian Movie showing on Nigeria Movie Network, which is the sequel to Sister Gabriela 1&2. 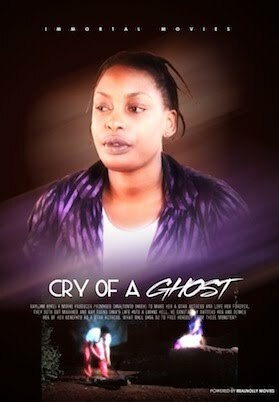 The compelling movie stars Queen Nwokoye (Ada Mbano), Nkem Owoh (Osuofia), Dontrice Muonagor, Jane Obi, Odinaka Mbadiugha, among other actors. Video courtesy NollywoodPicturesTV on YouTube. The continuation to this family drama is, Blind Bartimus Nigerian Movie, the final sequel to all episodes. Movie Summary: The thrill continues in My Father’s Wish, which is the sequel to Sister Gabriela. Following the return of Igwebuike (Nkem Owoh) and his large family to the village,series of unexpected events erupted creating a chaotic atmosphere for everyone. Sister Gabriella is not left out of this unusual ‘family war’ scenario as she must find a way to contend with her family issues.